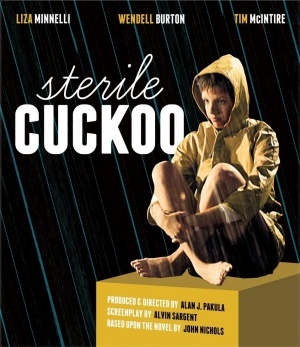 “Come Saturday Morning” was first recorded by The Sandpipers and used in the 1969 film The Sterile Cuckoo, which starred a young Liza Minnelli. The song was nominated for an Academy Award for Best Original Song. In addition to recordings by The Sandpipers and Tony Bennett, other recordings were made by Chet Baker and Patti Page. “Come Saturday Morning” was recorded on August 11, 1970 and released that year on the album Tony Bennett’s “Something”. It was arranged by Peter Matz.